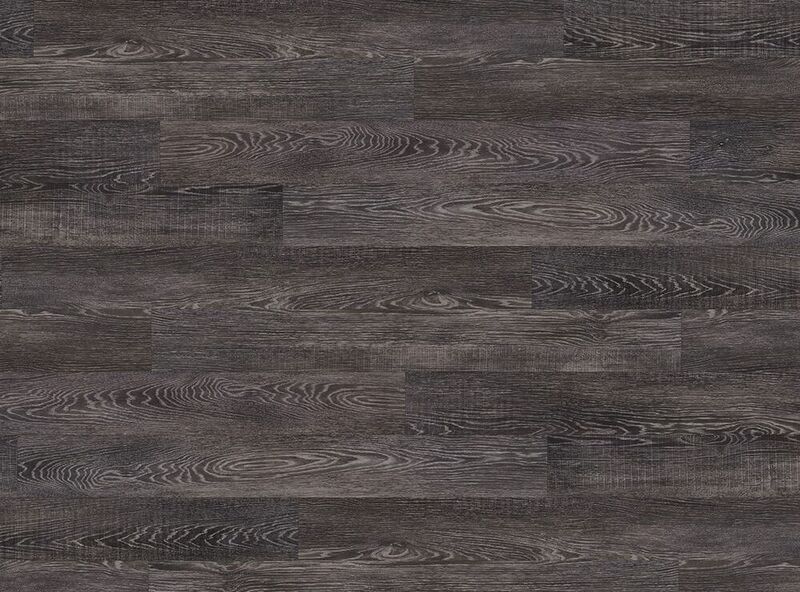 Our most economical collection features the patented COREtec Core Technology that significantly redefined luxury vinyl flooring by providing a simpler and more durable alternative to glue down LVT, solid locking LVT, or laminate flooring. Our innovative COREtec core structure makes COREtec One 100% waterproof, so it can be installed in wet areas and will never swell when exposed to water. 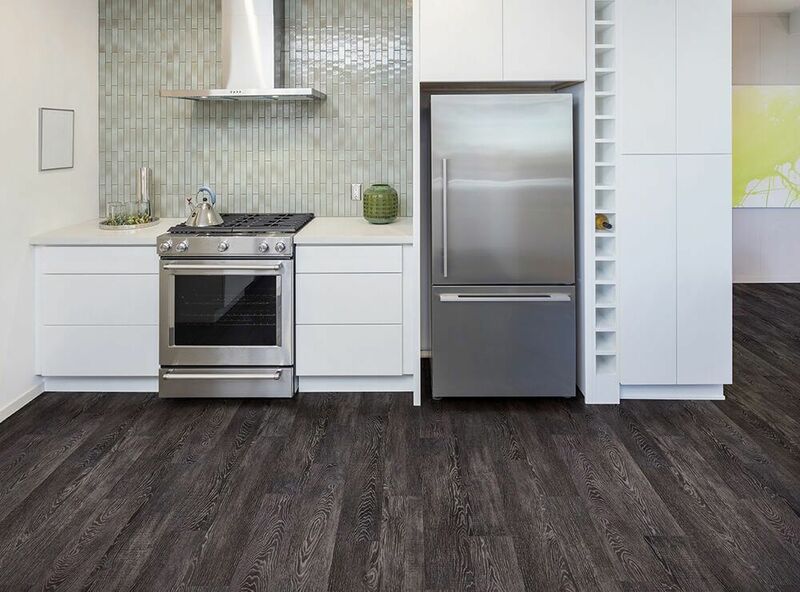 COREtec One is inert and dimensionally stable, which is a technical way of saying it won’t expand or contract under normal conditions. Furthermore, COREtec One never needs expansion strips in large rooms.